In an ever expanding universe of wearables, Samsung is doing its best to keep all bases covered. 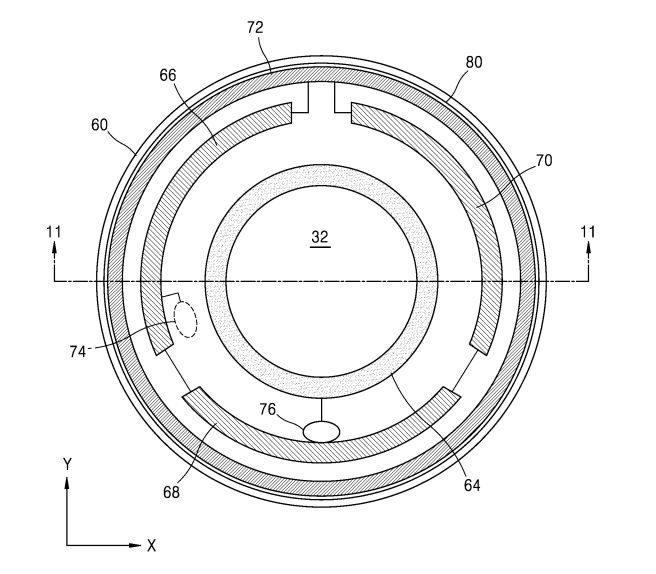 Today, the publication of a patent application shows the company is developing smart contact lenses. 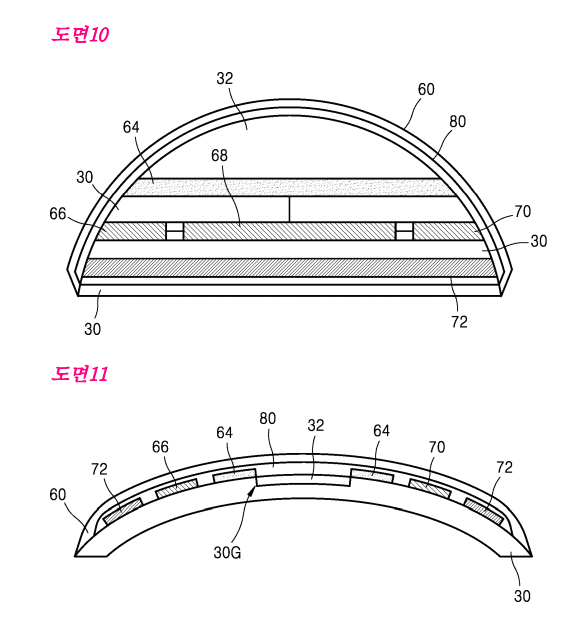 The patent application, filed in South Korea, shows a contact lens equipped with a tiny display, a camera, an antenna, and several sensors that detect movement and the most basic form of input using your eyes: blinking. The display projects images directly into the eye of the wearer. An external device, a smartphone, is needed for processing. 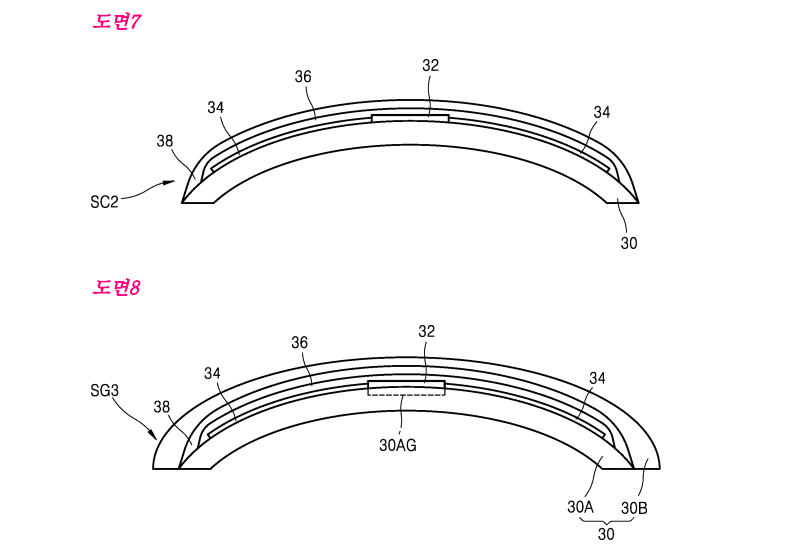 According to the application, the primary reason for the development of smart contact lenses is the limited image quality that can be achieved with smart glasses. Lenses can provide a more natural way to provide augmented reality than smart glasses, though we can image the privacy debate will reach entirely new heights when cameras are essentially hidden in contact lenses. 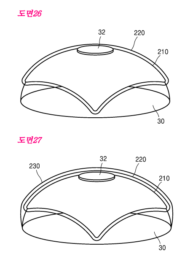 So far, Google is known to be working on smart contact lenses, but Samsung’s patent was filed back in 2014, so they’ve been at it for quite a while, too. 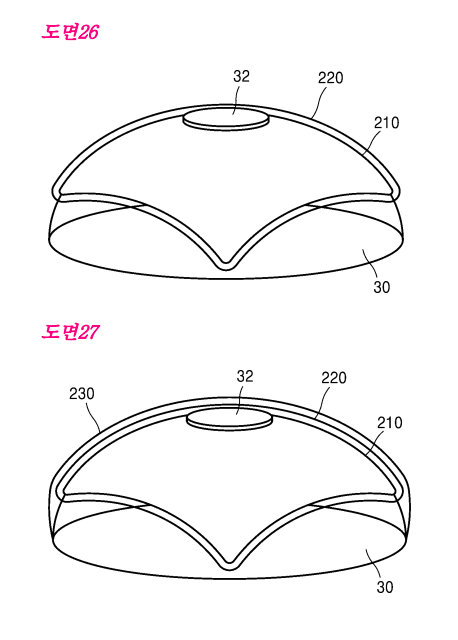 Still, such an old patent mainly shows that Samsung is working on contact lens concepts, rather than on an actual product, though we can’t help but wonder whether the Gear Blink trademark, filed in both South Korea and the US, could have anything to do with what we are seeing today. This article is based on joint research by SamMobile and GalaxyClub.nl.